Sigma 50mm F1.4 DG HSM A Canon lens review: Art for Art’s sake? After the success of Sigma’s premium Art-series 35mm f1.4 DG HSM A, the firm is hoping to replicate the achievement with this new model. Aimed unreservedly at enthusiasts this completely revised design has an unusually high total of 13-elements in 8 groups with three SLD (low dispersion) glass elements and one asphere. This high-end model also adopts a floating system, which optimizes the optical performance at close range – it has a minimum focus distance of 1.3’ (40cm) making it particularly suited to a wide-range of uses – environmental portraiture, candid and general-purpose photography. With a 77mm filter thread and measuring 3.36 x 3.93″ (85.4 x 99.9mm) this model is hardly small and discrete. It’s also rather heavy at 1.79 lb (815 g), but on the plus side the price is competitive – it is available for pre-order at $949. 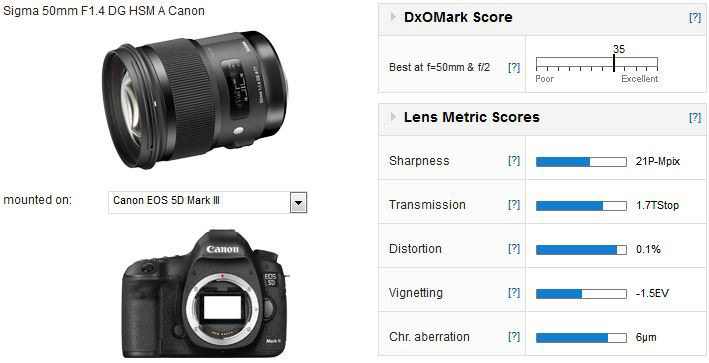 With a DxOMark Lens score of 35 points, the new Sigma A model is an impressive performer. 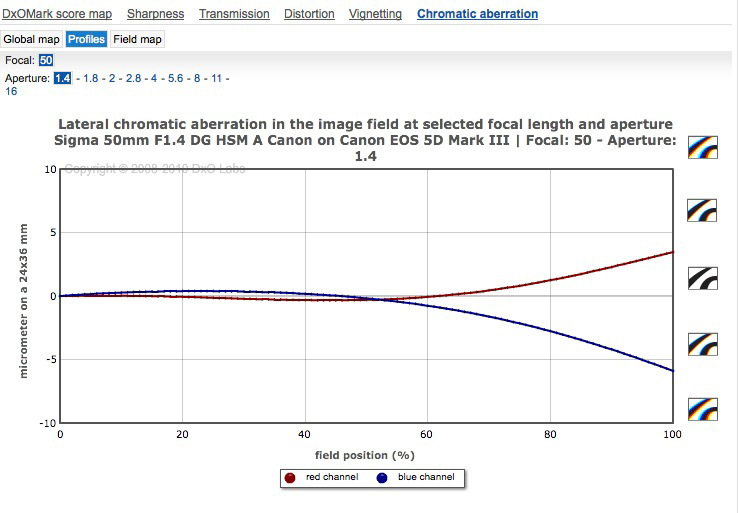 It has very high peak sharpness (close to the maximum on the Canon EOS 5D Mk III), negligible distortion, slightly lower than expected vignetting at maximum aperture and good control of troublesome chromatic aberration. Some fringing is noticeable in the extreme corners of the frame, but chromatic aberration is very low across the field. Control of CA is very good in the center of field, with only some fringing in the corners at the initial aperture. 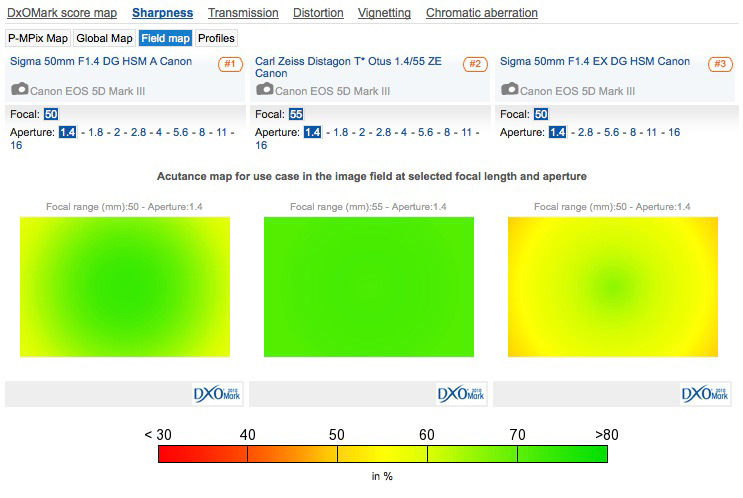 The Zeiss retains the top spot but the new Sigma Art-series model is a strong challenger. The Zeiss Distagon T* Otus 1,4/55 is the lens to beat in terms of image quality, and in that respect the Sigma comes seriously close. And, perhaps unsurprisingly given the close to doubling of the price, the new Art series lens easily outperforms the older 50mm f1.4 EX DG HSM model in most ways. That said, the extreme performance of the Zeiss is noticeable in some subtle ways. At wider apertures, the Art lens can’t quite match the sharpness of the Zeiss in the outer field but that won’t be a concern for all but the most fastidious of users. At f2 the Sigma is almost on a par with the Zeiss, only it can’t quite match the Zeiss in the corners – though the difference in real world terms is trivial. The new Sigma can boast of slightly better control of vignetting and, arguably, chromatic aberration at maximum aperture, though there’s some fringing evident in the extreme corners. The Zeiss has remarkable transmission but, at close to $4,000, nothing short of exceptional performance is expected. 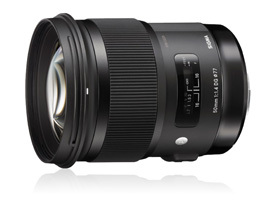 As part of the company’s new Global Vision Sigma’s reimagining of their premium lenses is reaping dividends. The 50mm f1.4 DG HSM A is every bit as good as the earlier 35mm f1.4 model, in fact it’s slightly better in outright sharpness and uniformity. 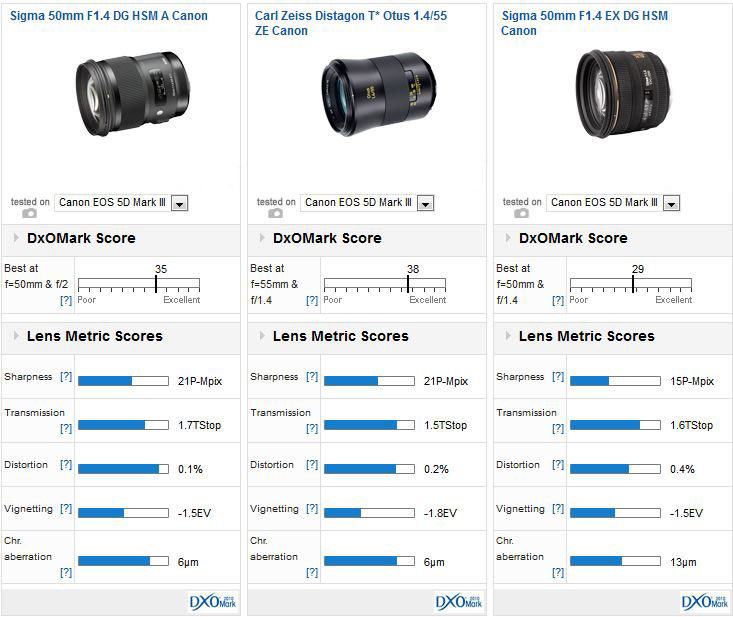 If there’s a downside it’s that lenses built with few compromises are generally large and heavy, but at least Sigma isn’t making you pay through your wallet. At $949, the new lens isn’t much more expensive than the firm’s high-speed 35mm, and is similarly competitive when compared to rival offerings from the big-brands.